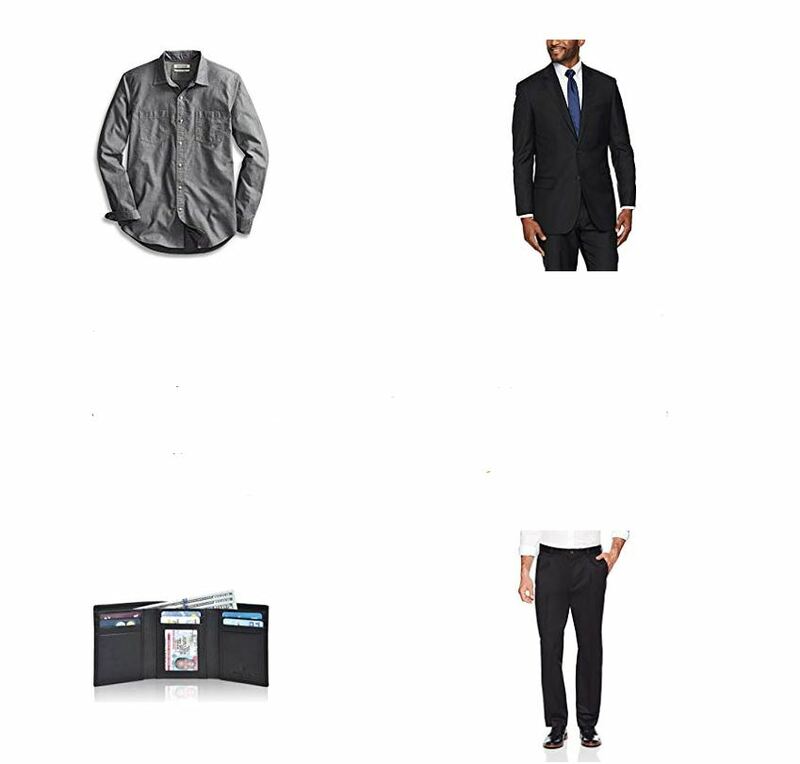 Deal of the Day: Save up to 60% off Clothing, Accessories, & More for Dad for 6/09/2017 only! 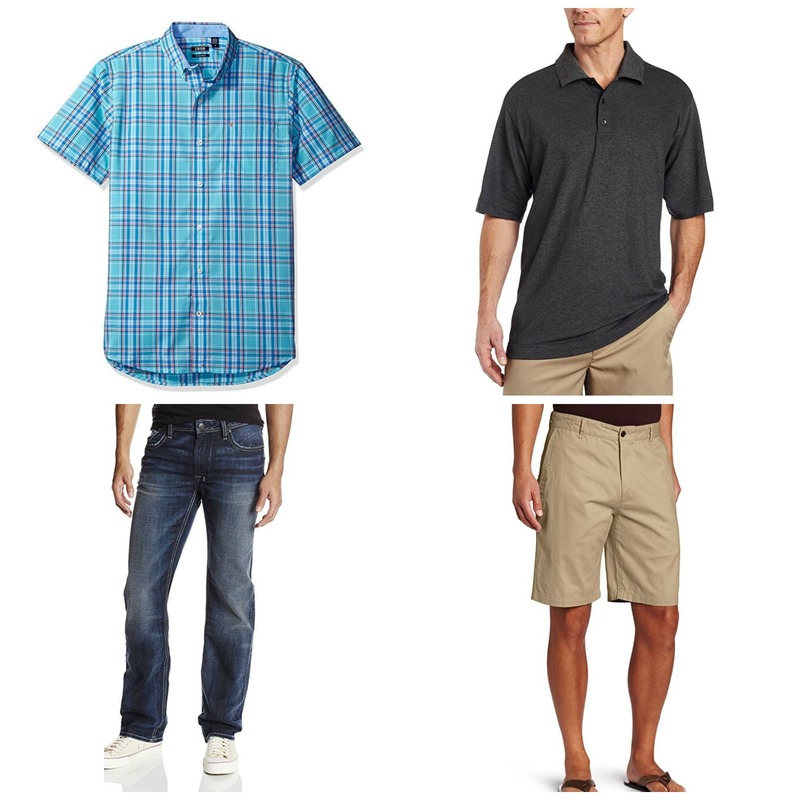 Today only, save up to 60% on clothing, accessories, & more for dad. Check out shirts, shorts, and more in a variety of sizes and colors. Father’s Day is just around the corner and we are sure you will find something he will like, even for the dad who has it all! Deal of the Day: Save up to 60% off Men’s Underwear & Socks for 11/09/2016 only! For one day only save on select styles and sizes. Prices as marked.